The Next Best Thing to Live. Sick of listening to static? 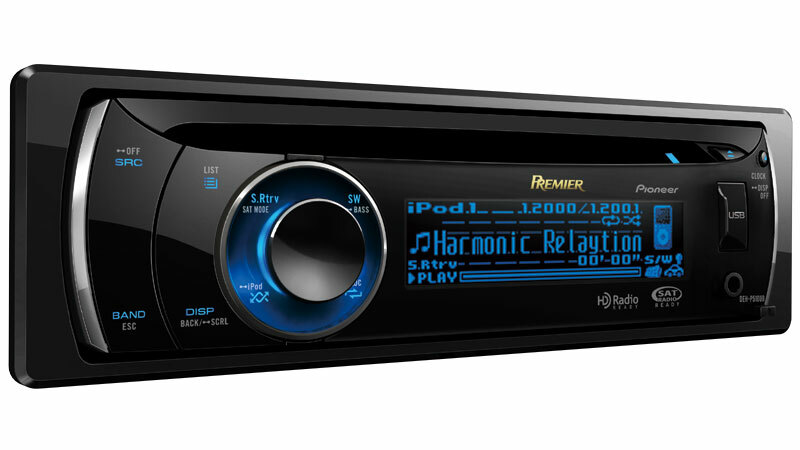 CD Players improve sound quality and add features like Bluetooth and iPod� control that your built in factory stereo might otherwise not have. 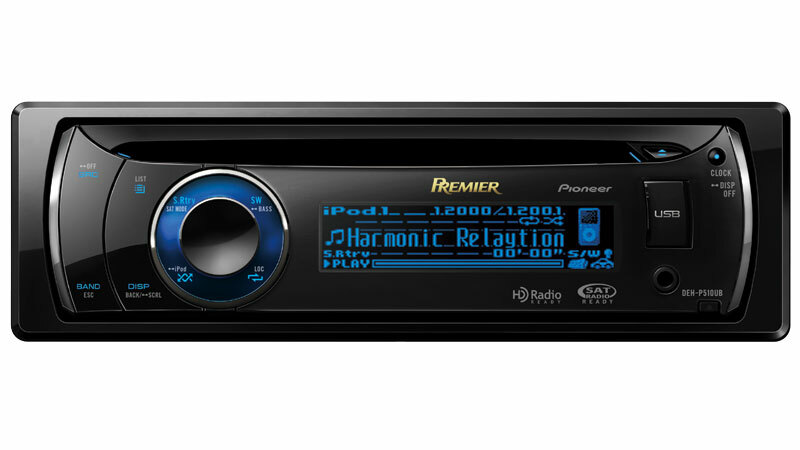 Expand your system with digital radio options like HD Radio, XM Satellite Radio or Sirius Satellite Radio. Enjoy vibrant, exciting displays with the Large Full-Dot OEL display that makes it easier to see what is playing, no matter what the light is like. Scroll through your iPod with greater ease with 3-Line list mode. Even enjoy features like 3D full motion screen savers. Dual USB opens up a whole new span of options for your system. Plug in your passenger's iPod while leaving your own connected, practically doubling your music. Keep your iPod in your car and add new songs into the mix with a USB drive. The possibilities are endless. It's easy! Simply plug your iPod directly into the unit using the included cable, and you are ready to rock and roll. Listening to an artist that you just can't get enough of? Now you can hold the "List" button down and it will pop up folders containing that specific artist, album, or genre. You can also have your passenger control your music directly from the iPod. This year you can hear the detail, warmth, and clarity the way the artist intended it, from all of the highly compressed MP3, WMA and AAC files playing on your CD player. By restoring data that tends to get lost in the digital compression process, we can make your music sound close to CD quality. Fed up with your Bluetooth headset? Here's a better hands-free solution. Use the available CD-BTB200 Bluetooth Adapter and Bluetooth-enabled cellular phones for easy, safe, and hands-free operation. The unit acts like a speakerphone, channeling the sound through your car speakers which makes the call sound better. It also automatically mutes your music so that you'll never miss a call. Discover the quality and passion that goes into our Premier CD players. 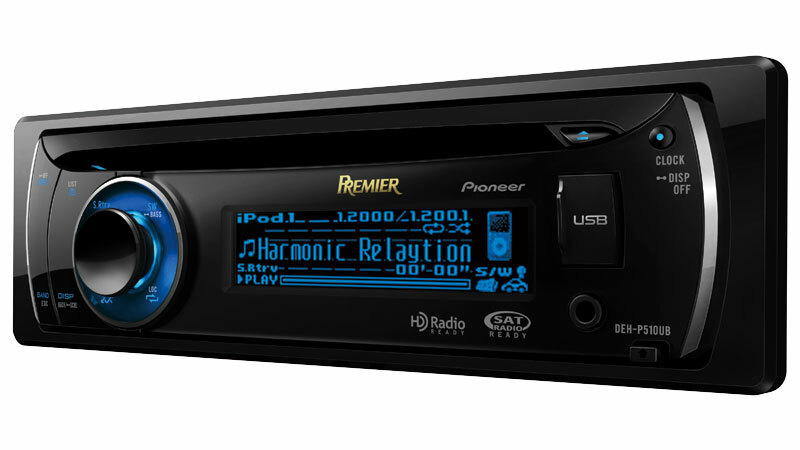 The warranty on this model is two years � double the warranty period of most headunit models currently on the market. What else does this model have to offer? 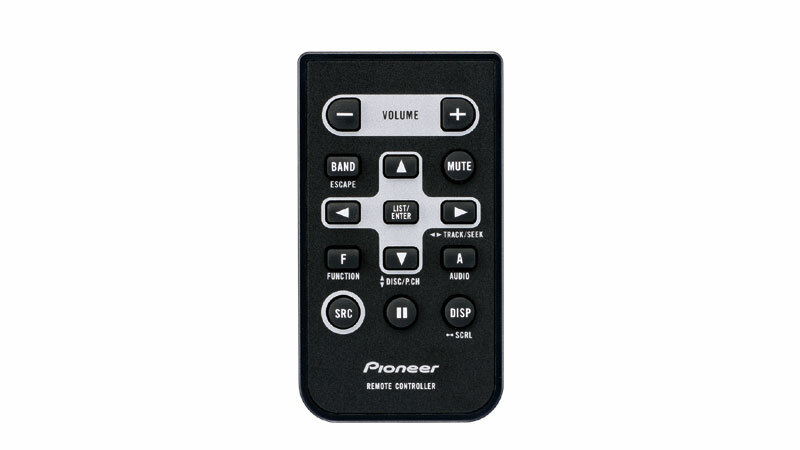 The DEH-P510UB also includes these additional features like built-in AUX input for your media devices and Advanced Sound Retriever to restore your mp3s to near CD quality. Features that are designed to expand your system, customize your experience, provide superior sound quality and easy operation. 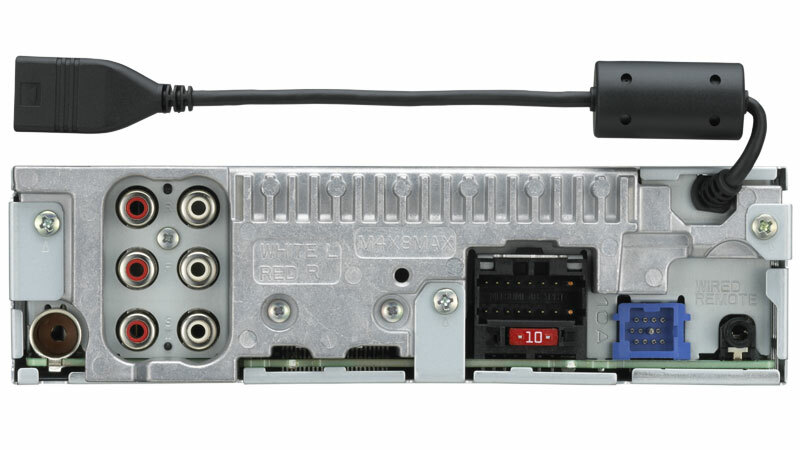 3 RCA Hi-Volt preouts for adding on external amps and speakers simplify system expansion. Two-Way Crossover with separate High and Low Pass settings. Built-in MOSFET 50 W x 4 amplifier for excellent sound quality, minimal distortion and efficient power handling. Supertuner� IIID advanced analog and digital processing assure superior imaging, less distortion and noise, and stronger, smoother broadcast signal reception. High-Pass Crossover (HPF) 50/63/80/100/125Hz, -12dB/Oct. 50/63/80/100/125Hz, -12dB/Oct.